Let the professionals at Averie Construction handle all your door installation needs. 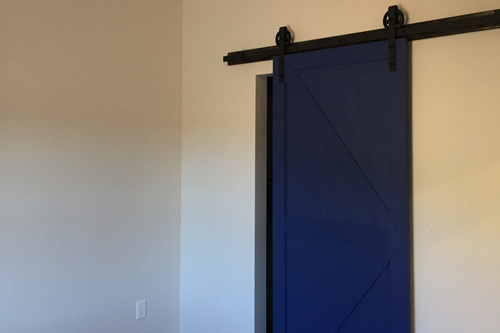 If your home or office could benefit from new custom doors, get in touch with us today. The main criteria to consider when choosing your new door are its durability, security and functionality. After all, what good is a door if it only looks stylish, but does nothing to keep your home or office safe? Similarly, with Averie Construction’s extensive catalogue of doors, there’s no reason to sacrifice visual appeal for the sake of security. When you need a new door installed, you don’t need a company that comes with all sorts of bells and whistles. What you need is a company that can provide straightforward, no nonsense service that is affordably priced. You need Averie Construction. Your source for Local, Professional, Door Installation Services.